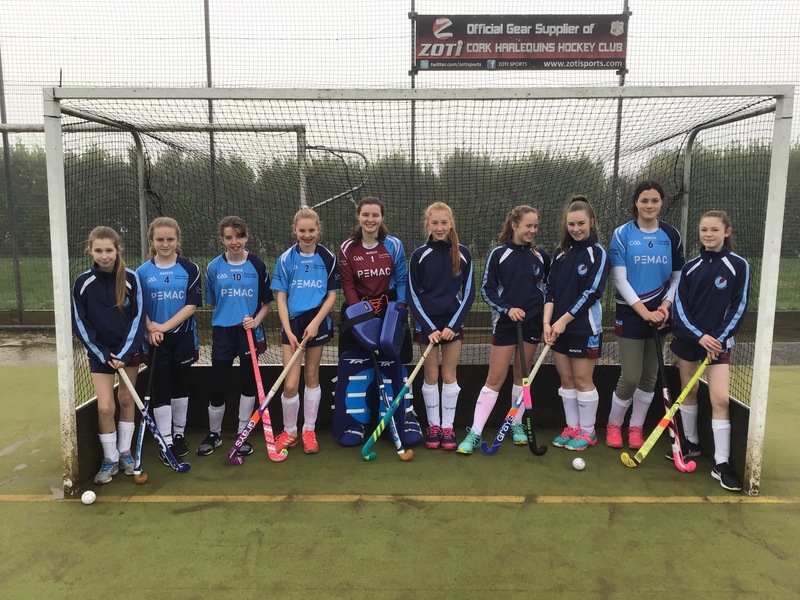 The girls’ hockey team attended their first blitz before the Christmas holidays and won the over all competition! They had wins over Christ King and two teams from Scoil Mhuire as well as a draw with Bandon. The new girls playing for the first time showed great promise and the training paid off! Congratulations to all and best of luck in upcoming ‘B’ blitz!